Perfect timing for this deal. Lowes and Home Depot offer this at the same price. Hyundai 2 Gal Compressor + Nailer… for 58$!! Very good deal for this starter kit! 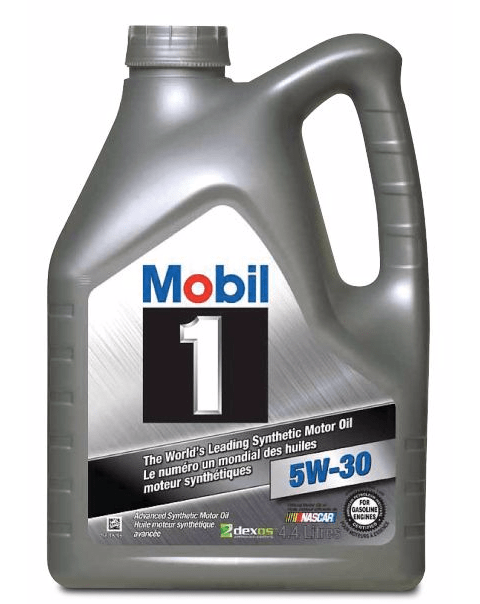 Mobil 1 and QuakerState Oil 50% OFF! It’s time to stack up on gasoline engine oil. On sale for 25$, regular price is 52$! In-store only at your local Canadian Tire until Sunday april 23rd only. Filter are also on sale! 35% off @ 12$. You want to BBQ inside ? Yes, you can use this mouse with three computers at same time, see the 1,2 and 3 buttons ? Neat!